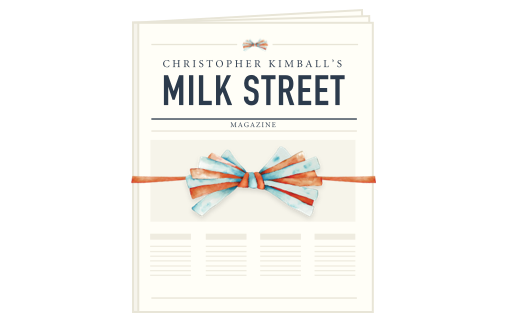 Are you already a print subscriber? You know me. 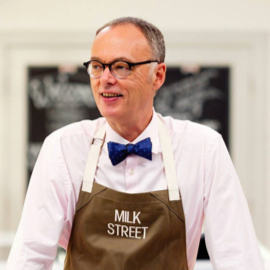 I’m the guy with the bowtie, the one from Vermont, who founded Cook’s Magazine back in 1980. My dream has always been to teach folks how to cook. Now I get to introduce a whole new approach I call The New Home Cooking. 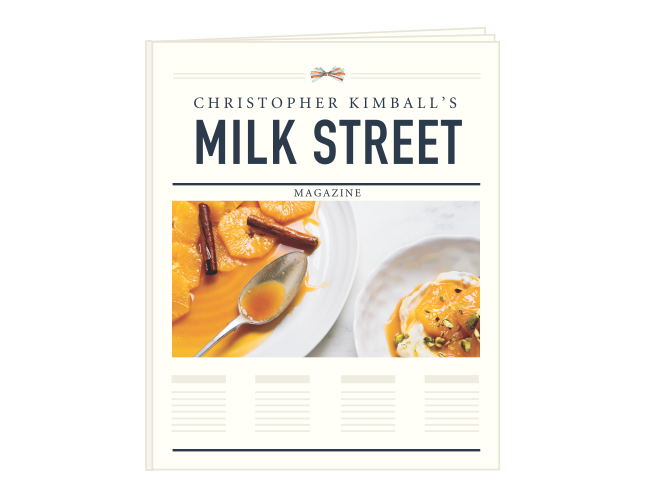 Each issue of Milk Street Magazine includes recipes that are simpler and smarter, principles of cooking so you can improvise, a new repertoire of techniques to transform your cooking, and the best ways to use cookware, tools, and gadgets. So let’s stop doing things in the kitchen that made sense in the 19th century, but not the 21st. We are traveling the world to bring you the very best ideas and techniques with no lists of hard-to-find ingredients, strange cookware, or all-day methods to slow you down. 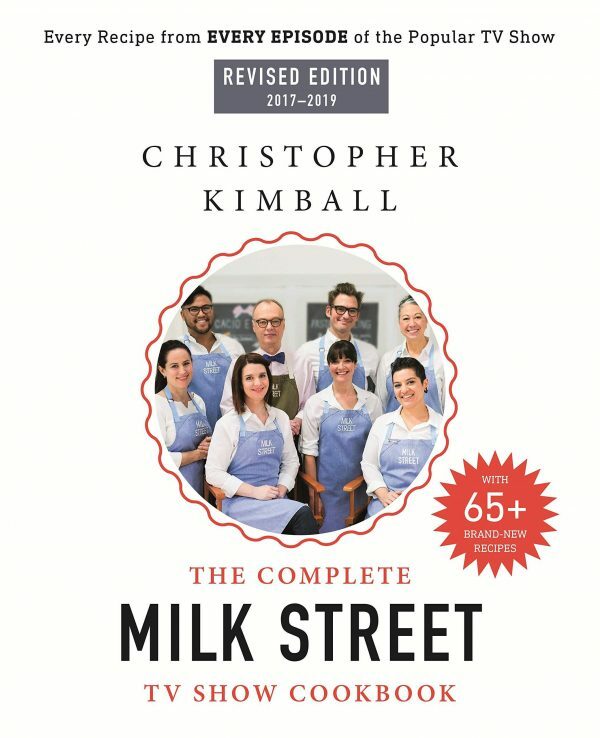 Milk Street is a new, yet familiar, way to cook. 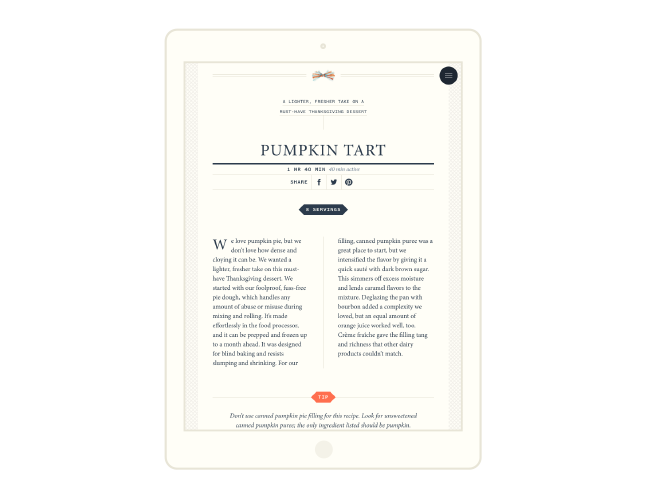 The new style of cooking is more about layers of flavor, contrast, and combining ingredients in new ways. Bold, simple recipes that will change the way you cook. 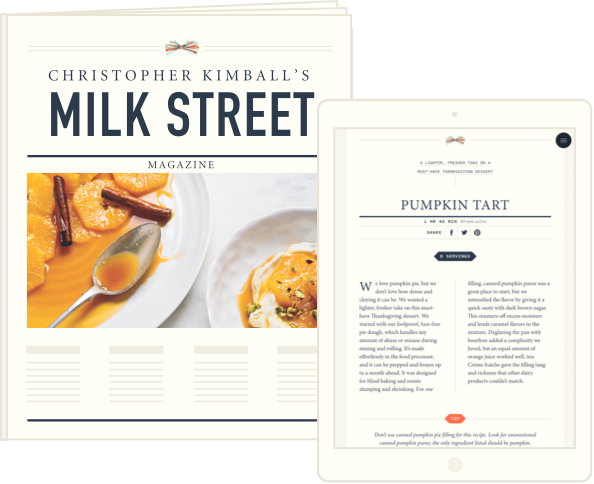 Premium magazine that’s built to survive in your kitchen and look great on your bookshelf. 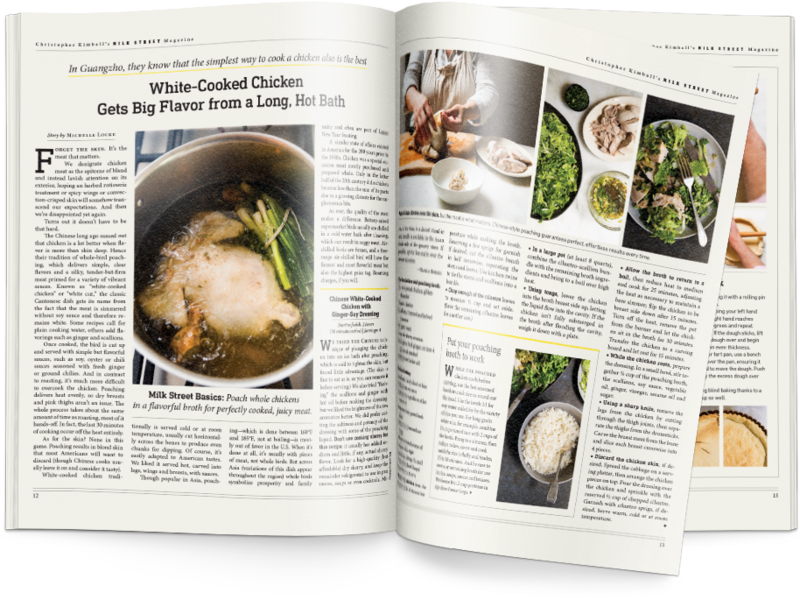 Not your typical magazine — You’ll want to keep it next to your cookbooks. 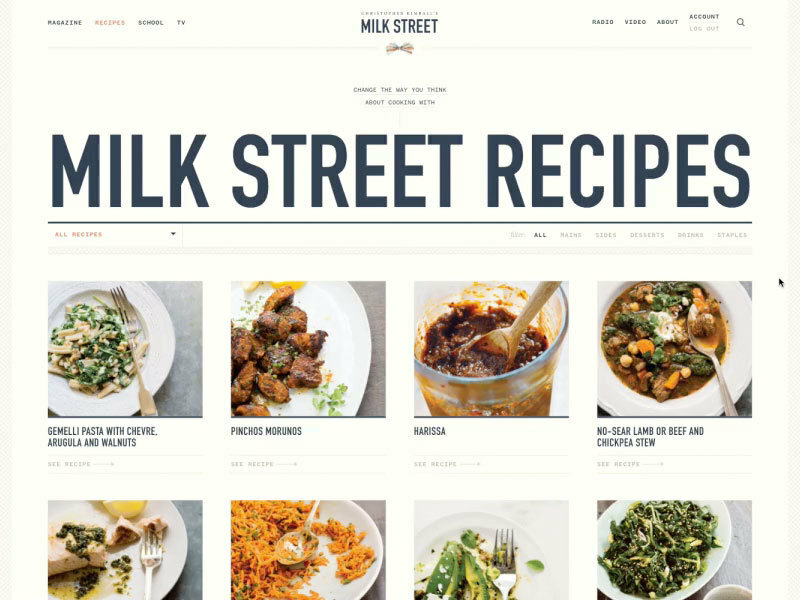 Follow along with our expert chefs and teachers in your own kitchen. 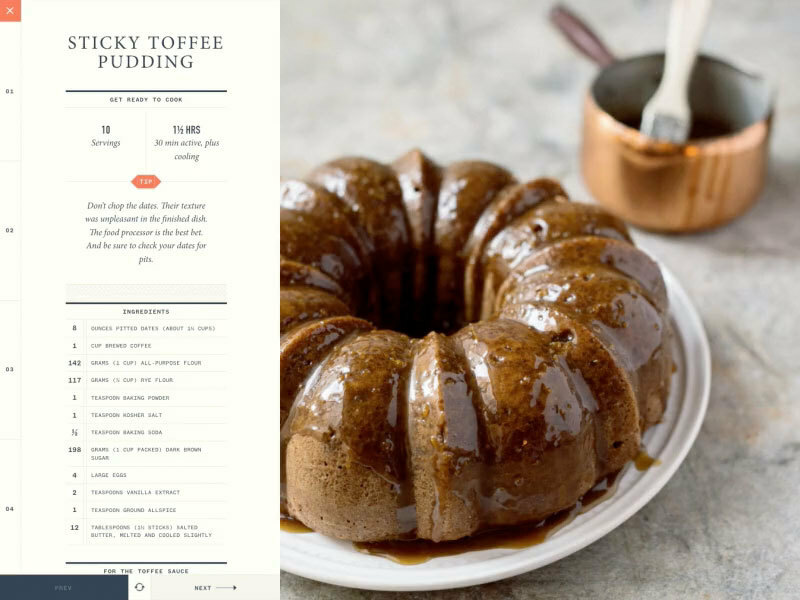 Step-by-step recipes with videos to show you how it’s done. 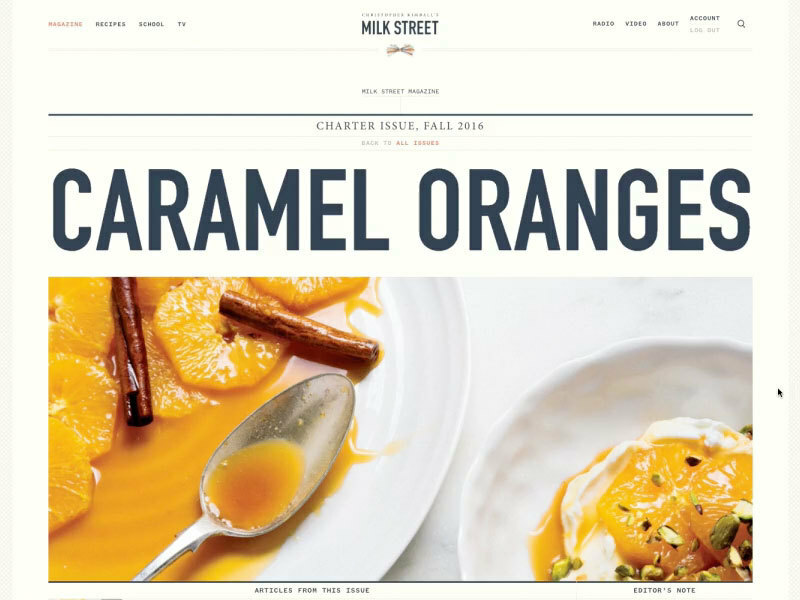 A digital experience that’s just as carefully considered as the magazine. 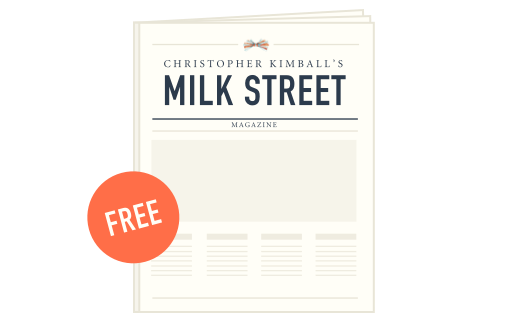 Go digital to get all things Milk Street.